This is a sponsored post on behalf of Kalahari Resort Sandusky and Find Your Influence. All opinions are 100% mine. Its February. Every February my husband looks at me and asks me why we live in the Midwest. I completely understand where he is coming from, we basically don’t see the the sun from November to March. When it does peak out from behind the clouds everyone rushes outside like aliens are coming or something. This is why we love to plan family vacations or mini-weekend getaways in the winter. Finding great Midwest winter vacations is not as difficult as you may think, its all about looking at what is available to you within driving distance. There are some fun Midwest winter destinations that you may not know about. 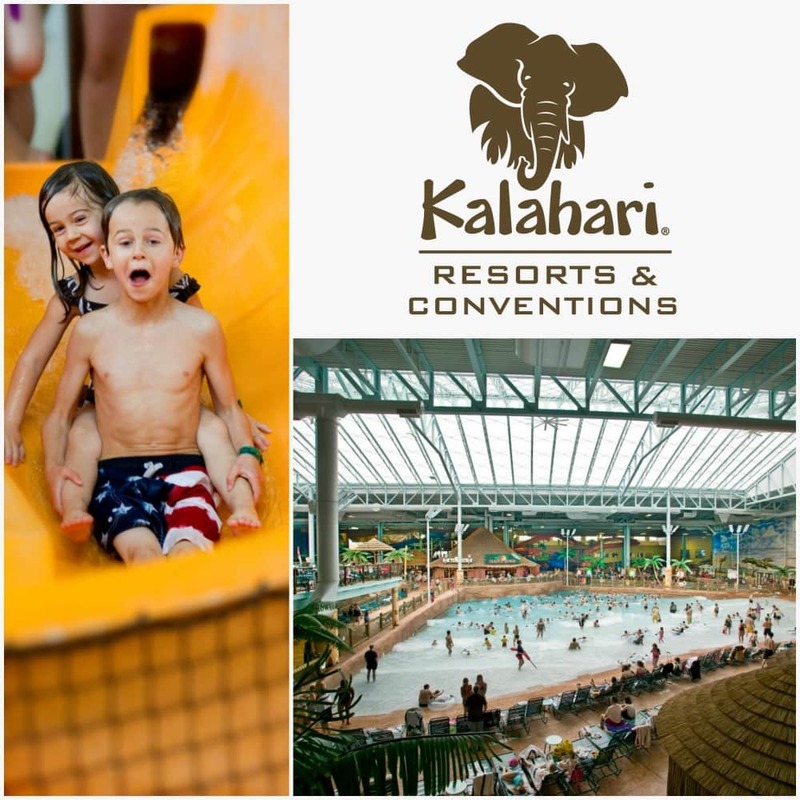 Today I am going to introduce you one of them, Kalahari Resorts and Waterpark in Sandusky, Ohio. Kalahari Resort Sandusky features amazing Indoor and Outdoor Water Parks including an Outdoor Adventure Park with an exciting mix of rides, slides and adventures. There is a wide array of attractions for children of all ages, including an arcade, so if your children range in ages there is something for everyone. 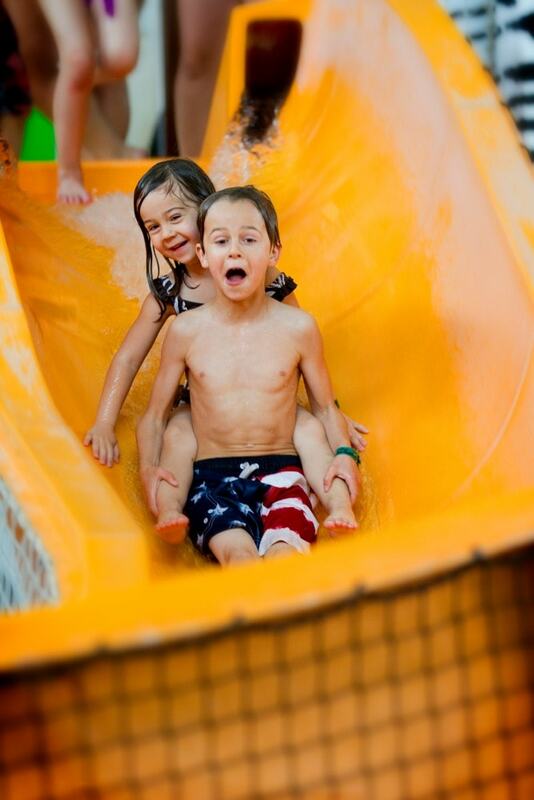 The indoor water park is a must visit this winter with fun adventures including the Kid’s Safari, Leopard’s Lair, Crocodile Cove, a wave pool, everyone’s favorite the lazy river and much much more! 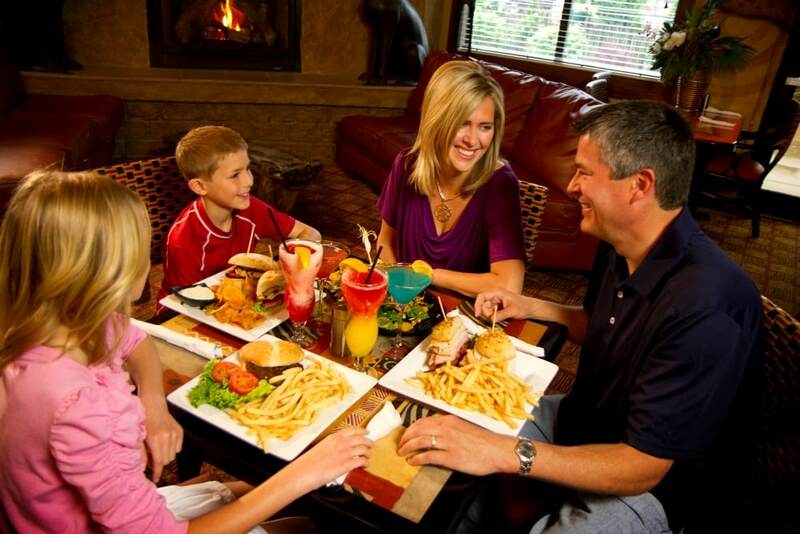 Kalahari Resort Sandusky didn’t forget about parents, adults will love amenities such as Spa Kalahari & Salon and exceptional dining options. If you are so inclined, there is even a swim up bar. 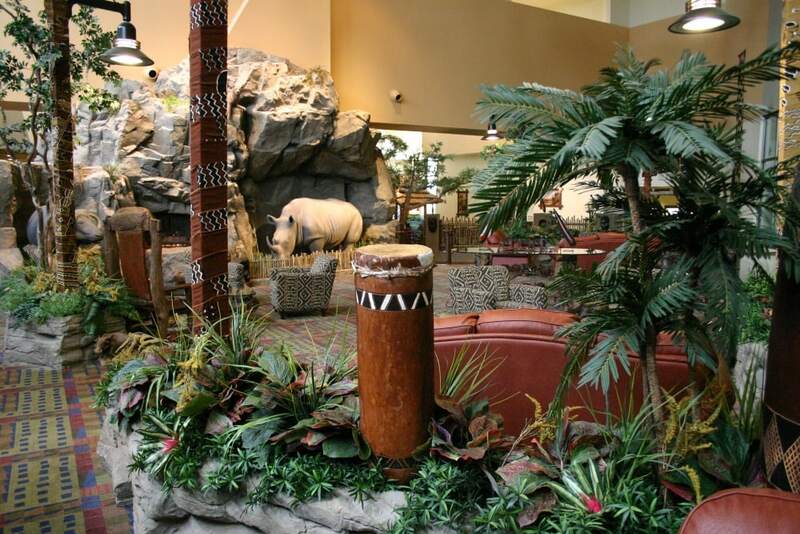 The resort decor is themed after an African Jungle so you know that there is a lot of adventure waiting for you. 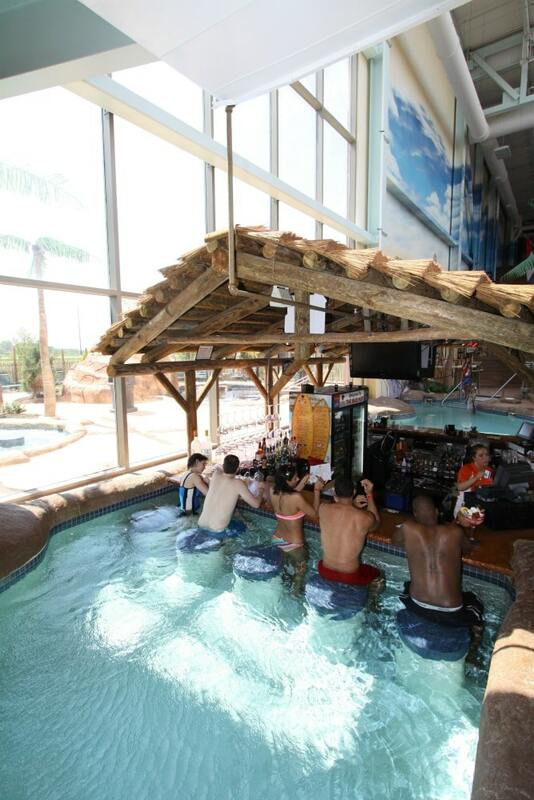 Best of all Kalahari Resort Sandusky is just a few hours away by car. A little road trip is exactly what we look for when the winter blues start kicking in. Kalahari Resort Sandusky is running a fantastic 2-night Winter Weekend Getaway package to make a quick trip even sweeter. There are some big savings to be had with this special so be sure to check it out. Kalahari goes beyond your expectations. Beat those winter blues, finding the best Midwest winter vacations has never been easier with a quick visit to Kalahari Resort Sandusky’s website. Now your family won’t be so anxious for winter to be over!